Inspired by the high-rises of the 70s, this 10" rise skinny jean holds you in and hits you in all the right places. Handcrafted in Los Angeles. WILMINGTON CORD: Stretch Corduroy - 8.4 oz. 93% cotton, 6% polyester, 1% nylon. 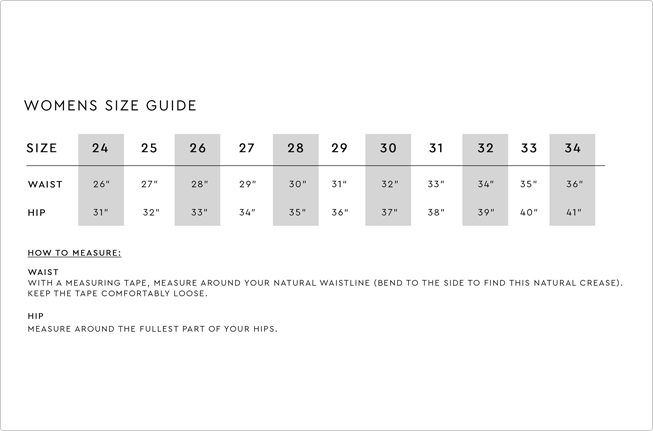 This style fits tight, we recommend sizing up. *Please note that all SALE items are FINAL SALE.